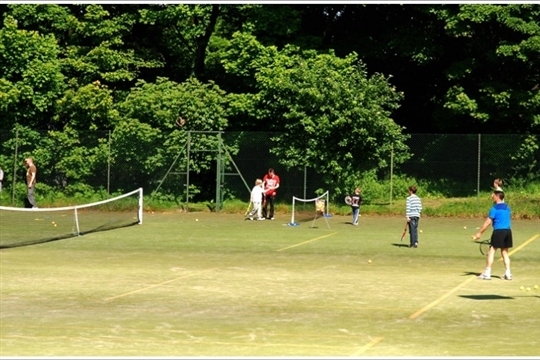 Abercorn Sports Club is a small friendly club located at the east side of Edinburgh. Whatever your playing standard, you’ll find a game, whether it’s playing socially, playing in the tennis ladders or competing in the East of Scotland leagues. 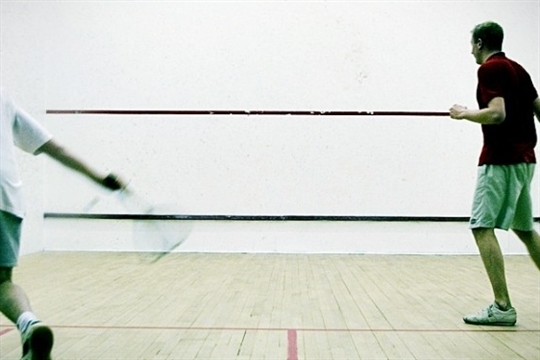 If you are a beginner or are returning to the game and are a bit rusty, our Tennis and Squash club coaches provide a range of coaching activities, both individual and group. Check out the news section to keep up to date with what’s happening at the club and how to get involved, or follow our Facebook page and Twitter feed! If you have any queries or suggestions, either about the club, or about this website, then please contact us.